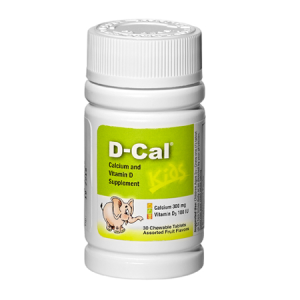 D-Cal Kids 600 mg - A & Z Pharmaceutical, Inc.
D-Cal® Kids Double Strength is an increased dose of our chewable calcium supplement to keep kid’s bones healthy and strong. 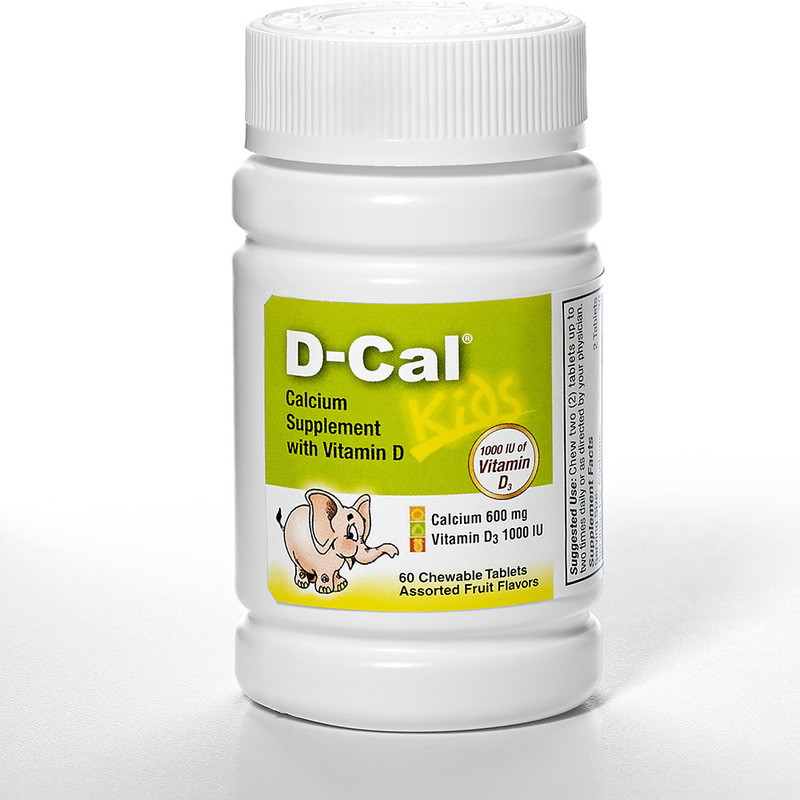 With all of the other great benefits and ingredients from our regular D-Cal® Kids formula, our Double Strength formula contains 600 mg of calcium and 1000 IU of vitamin D3. 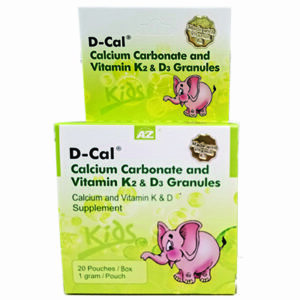 Give your child the daily nourishment they need for their growing bones with our Double Strength Kids formula! SKU: 00302AZP. 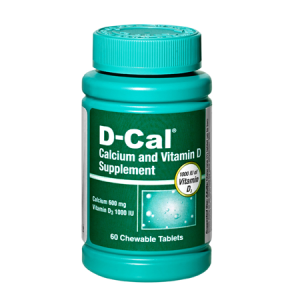 Categories: D-Cal, D-Cal Kids. 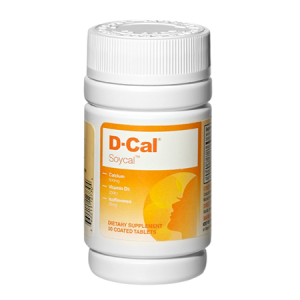 Tag: Liver. 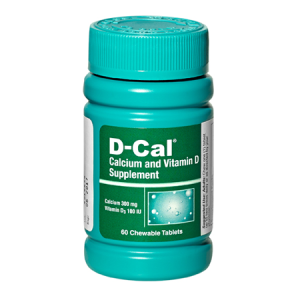 D-Cal® 600 for Kids: An increased dose of our chewable calcium supplement to keep kids’ bones healthy and strong–right from the start! 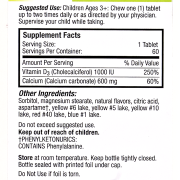 Suggested Use: Chew two (2) tablets up to two times daily or as directed by your physician.